Karatsu was once a flourishing port town as a gate to Mainland China. Yoyokaku is an accommodation where unique Karatsu cultures, foods, and Omotenashi have been passed on for 5 generation over 120 years, welcoming a great number of tourists. Once you step through the door of Yoyokaku, the beauty of spacious Japanese architecture from the 19th century which has been preserved along with the landscape of Karatsu will welcome you. 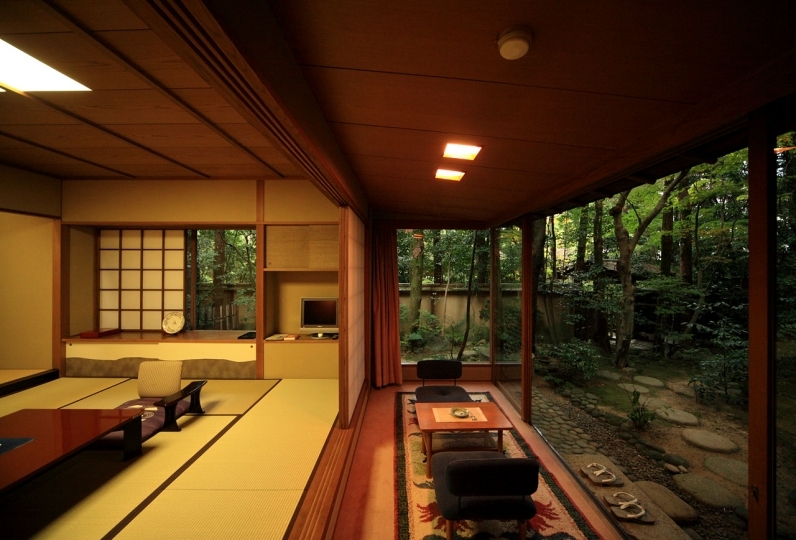 Each guest room makes you feel comfortable and in harmony with the nature of Japan, showing dignity of Yoyokaku. The characteristic baths have walls made of cypress and real hot water coming through Maifan stone, creating a hot spring effect. Soak yourself in the baths to recover from your journey after being thoroughly satisfied with our signature dish. The Sea of Genkai-nada is blessed with the fortune of seafood. The culture has been developed  by the earth like Karatsu-yaki pottery. 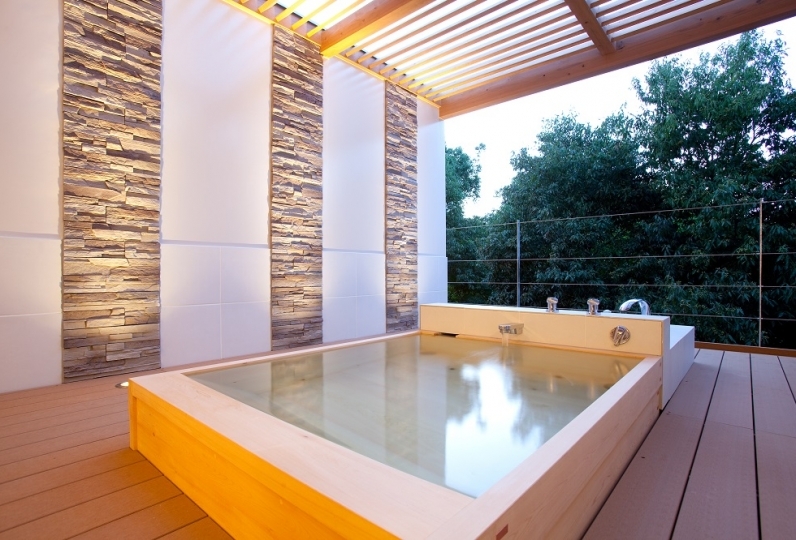 Spend a luxurious time at a well established inn that passes down the charm of Karatsu. Everyone was very warm, I felt comfortable during my stay, and I was able to spend relaxing. Thank you very much. It is a very nice residence. I came to see you on my honeymoon. Beginning with calligraphy of bonds and bonds, I had a great deal of service with dinner breakfast. I'm very satisfied with every occasion. I would like to ask you if there are opportunities again. Thank you very much. There is a public bath prepared. Because the water passes through the stone, the bath becames warm. The walls are made of cypress. There are handrails and stairs inside so even the elderly can enjoy this safely. Most of pine trees in this garden are over 200 years old.